Leggings and tights have become a fashion must have. You're in for a surprise if you like graphic tights and leggings. 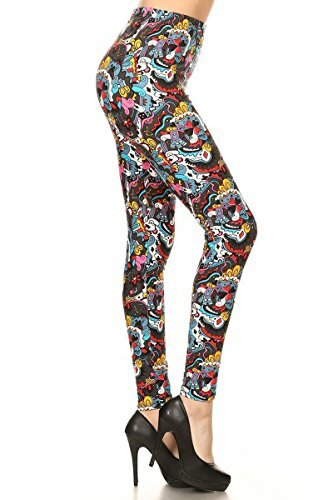 You will be a trend setter in these unique and fabulous tights and leggings. The skies the limit with these trendy graphic designs. Express your personality or maybe let a bit of your inner goddess out in these fashion statements. My daughter loves tights, she wears them with shorts, skirts, jeans and dresses. She also loves art and all things galaxy. 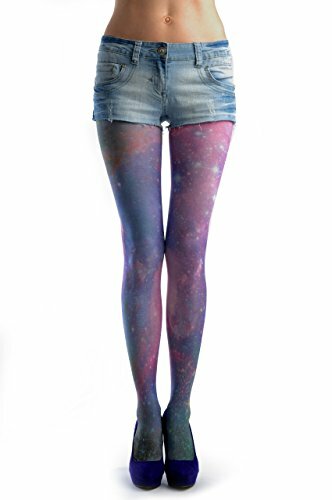 I set out to find the best assortment in trendy tights hoping galaxy tights would be among them. Guess what! They were! I found the sickest tights money can buy. I only hope I can hold out as I bought these as gifts. To start with I found the astrologer tights, you have got to see them to believe them and you will as they head my tights fashion show line up. They are perfect with all the planetary things that sparkle and shine. Without further ado let me introduce you to the insane tight finds I made. Enjoy! Which do you prefer tights or leggings? Do you prefer tights of leggings or the other way around? This poll is to give you, the reader, an idea as to which is popular once you read this article and watch the video let us know if your mind has changed. These are the planetary astrology tights I told you about. Aren't they amazing? I know right? 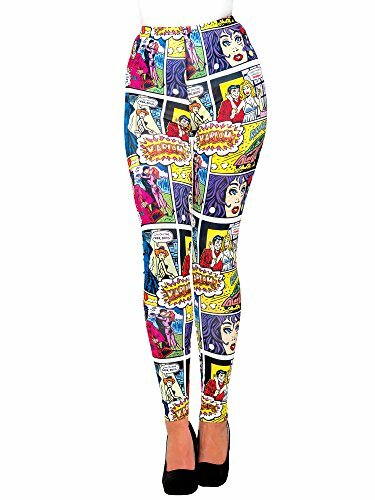 So while I found these killer tights I also ran across many other must have artistic tights that will make any out fit scream with personality. Shall we forge on into the magical world of insanely wicked tights? Yes I think we shall. 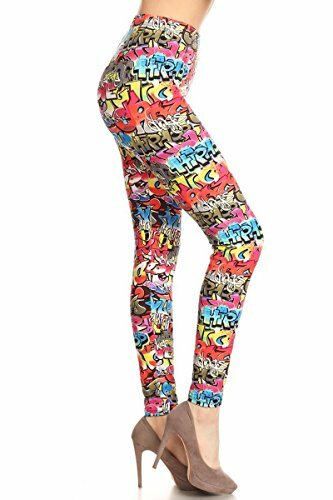 The graffiti tights that are more a legging than tight as they cut off at the ankle. These are snug and fit like a tight but cut like a legging as you can see. Imagine these in the fall or winter with a great pair of boots. I love the artistic design screaming I got street cred! So, what do you think, do you love these or what? Perfect for the Sunday morning paper cartoon lover or any comic phanatic. 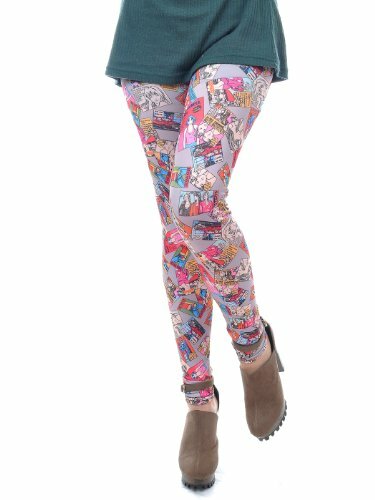 Even if you're not it to the funny pages these tights/leggings are so much fun they make you smile. If you're into smiling and or making others around you smile these are the leggings for you. I love the fun whimsical look, it says, I'm a happy to be a chic chic. Go wild with the seasons hottest trend animal print tights and leggings. Animal prints are still among the seasons favorite prints for tights and leggings. Give your wardrobe a bit of a wild edge with animal print designs. If you're not sure of all the many ways you can wear any tights or leggings check out the video below. On this video you will find tons of ideas as to how you can wear your tights or leggings and be the hippest chic around. Tights are a comfortable way to enjoy fashion so get those leggings and tights on and enjoy! Do You Still Prefer Leggings or Tights? Now that you've read this article and watched the video do you still hold the same opinion of tights and or leggings? Leggings and tights fill specific niches that meet comfort levels and impact statements. The article and the video just make me appreciate each one even more. Chat about leggings and tights of all assortments and how to wear them. DerdriuMarriner sounds familiar, I love leggings, comfy and can be dressed up. katiem2, Great product line! 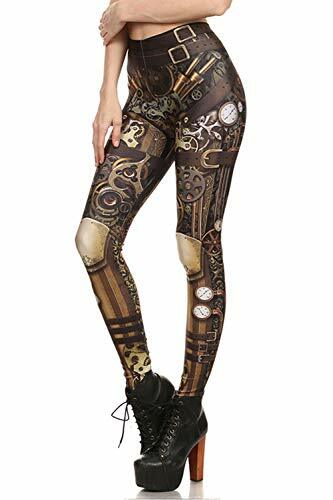 I like leggings as alternatives or replacements for when I'd exercise or wear jeans or slacks and tights as back-ups or substitutes for when I'd go bare-legged or wear socks or stockings with dresses or skirts. The best trends and deals on women's knee socks. Get your hands on the most stylish comfortable knee socks that stay put and look amazing. The perfect gift for any girl or woman.